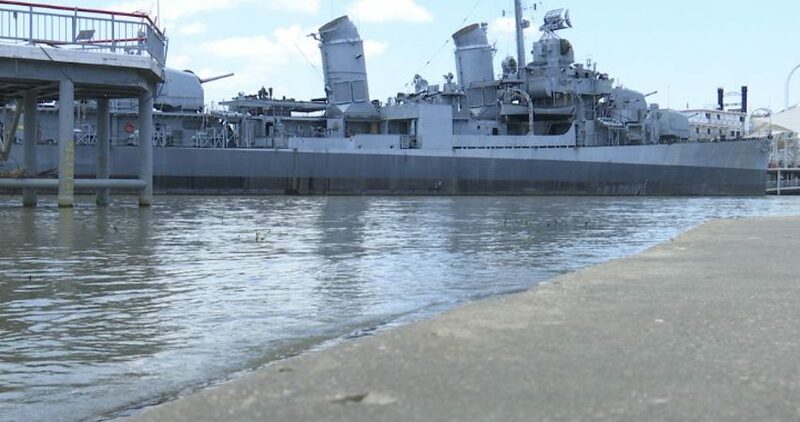 A food delivery service based out of Louisiana is being purchased for $300 million. Bloomberg is reporting that Landcadia Holdings Inc., a company run by Houston Rockets owner Tilman Fertitta, is paying Waitr’s backers at least $50 million and the remainder in a stock deal that will take the company public. 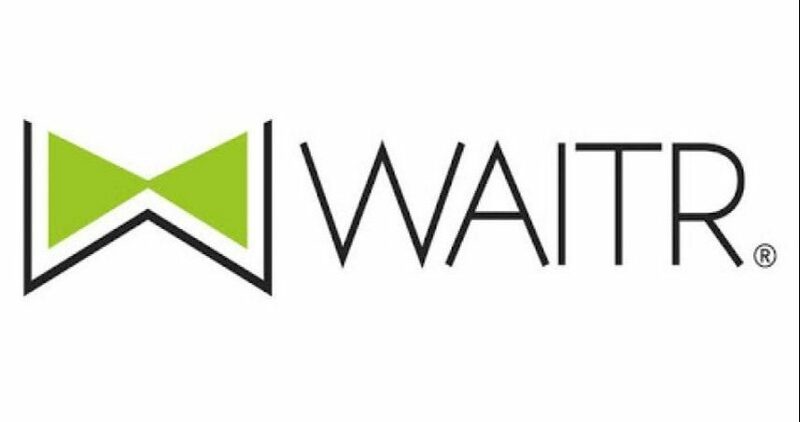 The report says the Lake Charles-based company’s name will be changed to Waitr Inc. Its management will remain in place as Fertitta joins its board. 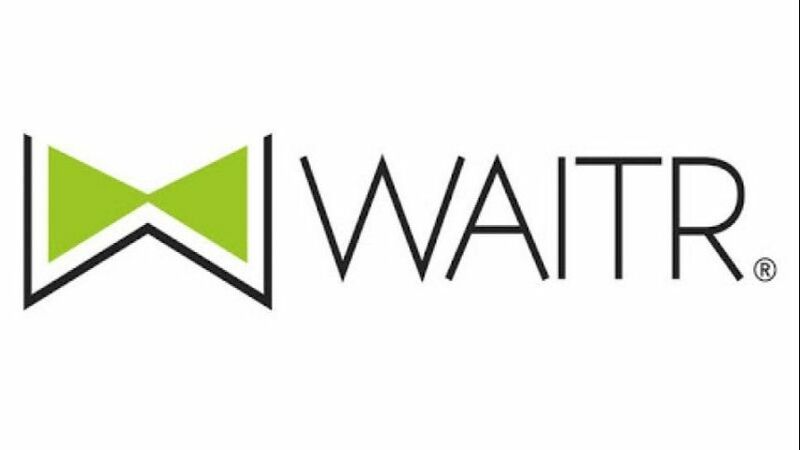 Since it first launched about five years ago, Waitr primarily served Louisiana and Texas, partnering with thousands of restaurants which paid to be featured in the app.